Borderlands 3 has been officially announced today by developer Gearbox Software alongside a trailer that shows off the new entry in the popular franchise. 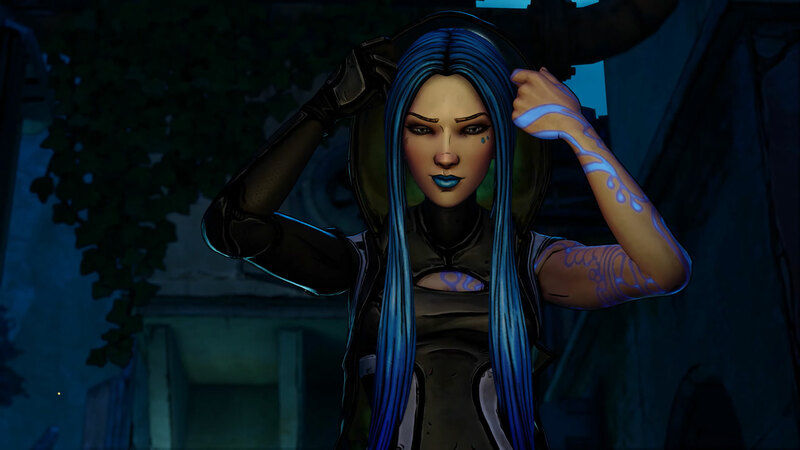 The trailer reveals the same iconic art style, world, and quirkiness the franchise has become known for and introduces a new set of Vault Hunters alongside cameos of a few familiar faces from the previous games in the series including Claptra, Lilith, Maya, Mordecai, Tiny Tina, Brick, and more. 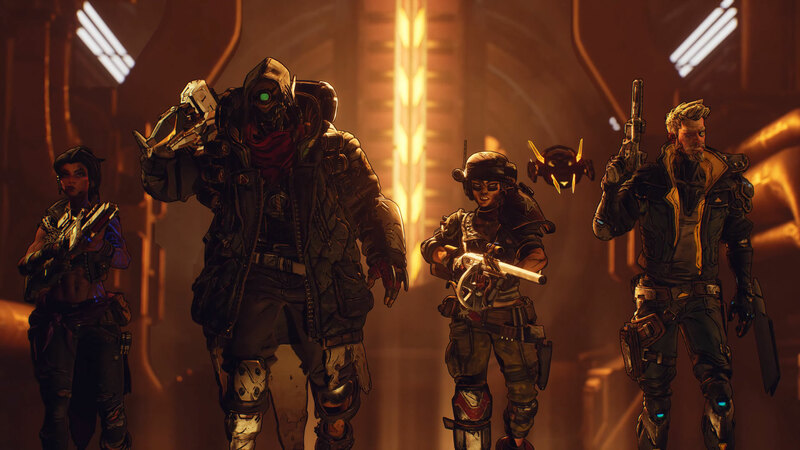 While not much is known about the four new Vault Hunters in Borderlands 3, they do include a new female hunter that looks like she’ll be this team’s Siren, another female hunter that may be able to pilot a mech, an older male hunter, and a heavyset android hunter. No release date, platforms, or pricing was announced for Borderlands 3 but we have now at least confirmed that the game is in development.